We’ve almost reached the half way point in the month and the music is going strong at the Stone Church. 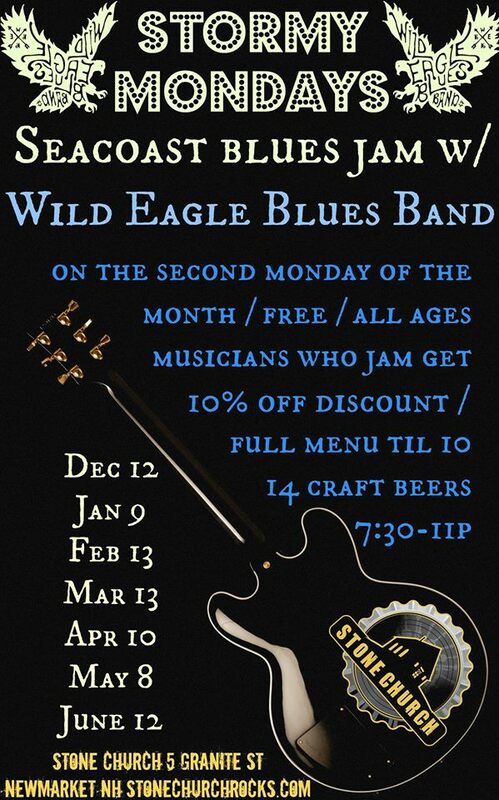 This week we begin on Monday when the Wild Eagle Blues Band hosts their monthly Stormy Mondays Seacoast Blues Jam. 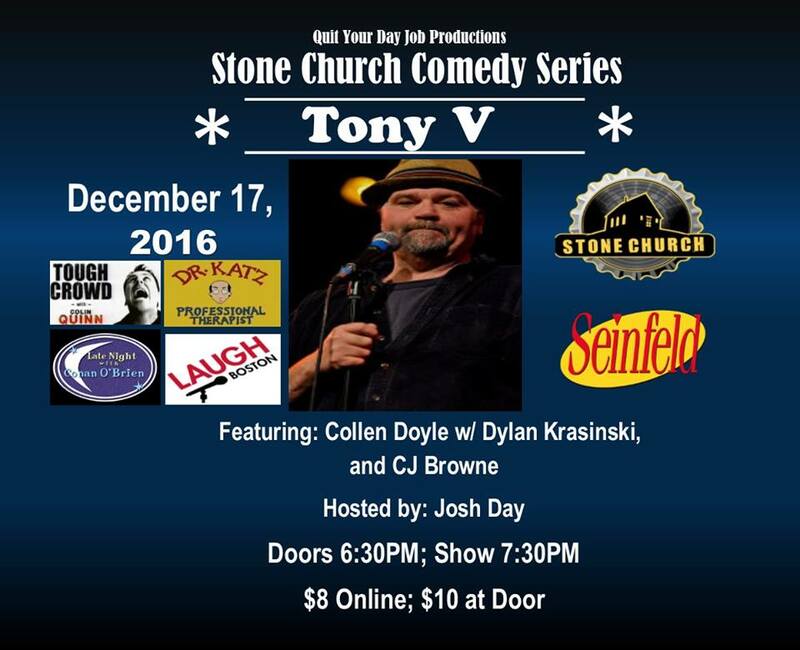 Then early Friday night the Stone Church Comedy Series returns for their second show of the month with featured comedian Tony V. Stay for the late show with one of our favorite 9-piece Portsmouth bands Harsh Armadillo with the jam-rock band Skyfoot opening. 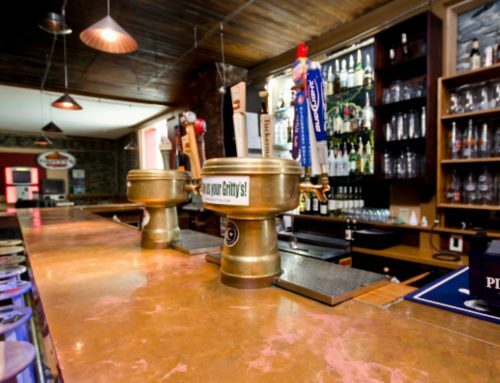 Saturday night, we have the Phish tribute band 7 Below take over the stage all night long. Sunday, our Sunday School Music Series has the Bluegrass Bureaux Cats return for a matinee show. 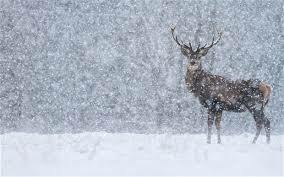 Stormy Mondays: Seacoast Blues Jam will happen every 2nd Monday of the month- rain, snow, or shine! The Seacoast Blues Jam will begin at 7:30pm with a set by the house band, Wild Eagle Blues Band (vocals, guitar, bass, drums, keys). The second set will be opened up to anyone who would like to come jam with the band! 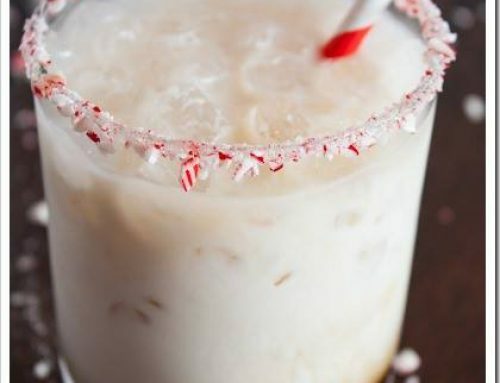 In addition to the Seacoast Blues Jam, every Monday at The Stone Church is SIN (Service Industry Night), featuring 10%-off entire tabs for people who work in the restaurant industry (20%-off for Newmarket industry workers). 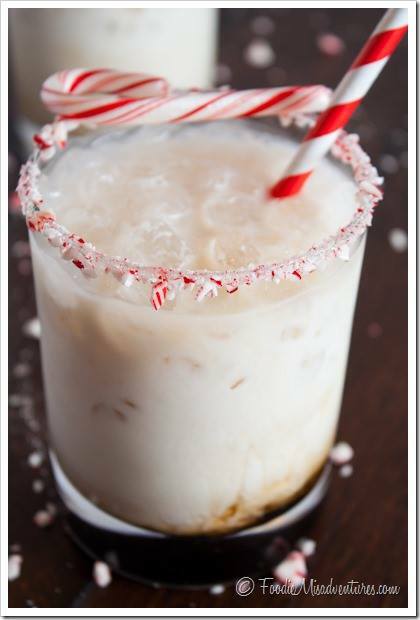 ANYONE COMING TO PLAY THE JAM WILL AUTOMATICALLY RECEIVE THE 10%-OFF SIN DISCOUNT! We also offer free pool on Mondays! Truth Virus Records proudly presents an amazing night of music featuring Harsh Armadillo with Skyfoot! 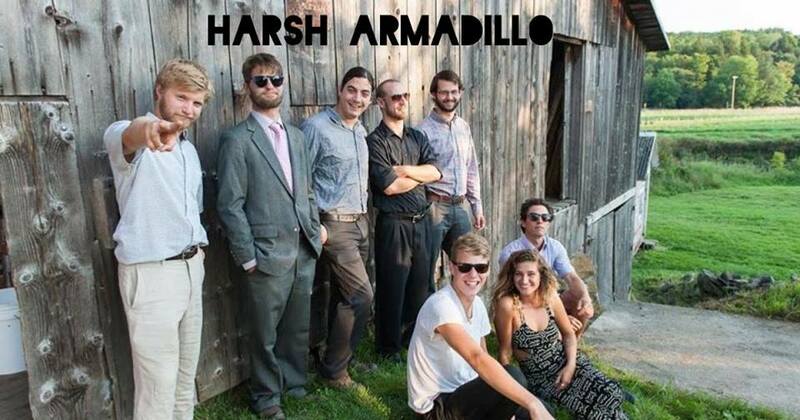 Harsh Armadillo is a 9-piece steamroller out of Portsmouth, New Hampshire. They combine funk and hip-hop roots to produce an original live sound that gets the party thumpin’—It’s all about bringing you deep into that pocket groove, and then spitting you back out with a melted face and burnt insoles. Come experience the love! Skyfoot is a powerful jam-rock band from Boston, MA. Forming in early 2011, the band has played 250+ shows all across the United States. 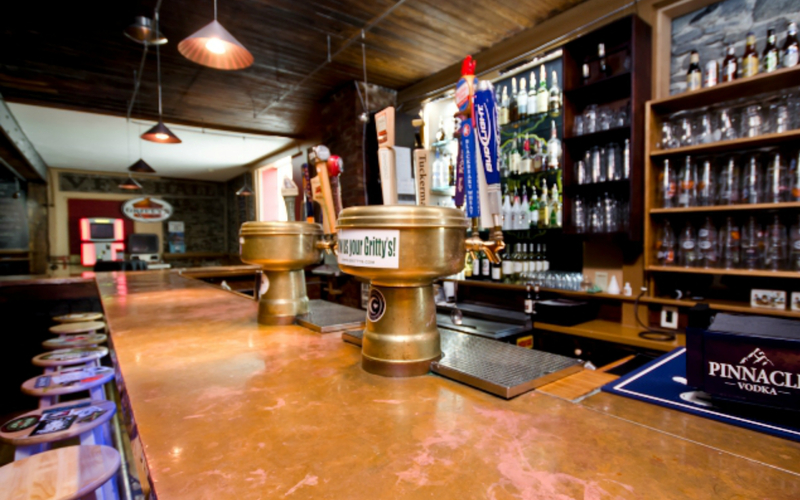 You’ll find them rocking New England regularly and on down the eastern seaboard in the Carolinas and Virginias. Skyfoot plays a variety of genres from funk, rock, & bluegrass to sonic landscapes and fusion. Their live show features tight compositions and jamming that give way to memorable moments that are recorded and archived. If you dig the sounds of Phish, The Derek Trucks Band, Bruce Hornsby, and The Grateful Dead, you’ll be stoked you heard Skyfoot! Tickets $10 Adv. $15 D.O.S. Playing accurate compositions and patient jams, 7 Below skews the timeline of Phish’s many eras. From short, tight rock and roll to cow funk, 7 Below will create a familiar experience for Phans old and new. 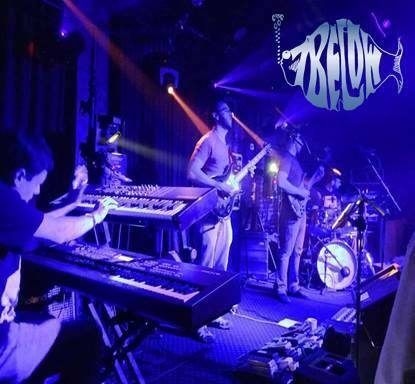 Formed in the Fall of 2012 and winners of the CT Music Award for Best Tribute Band in 2013, 7 Below has quickly become a phavorite tribute in the Northeast USA and beyond. Tickets $8 Adv., $10 D.O.S. The Stone Church Music Series presents the Bluegrass Bureaux Cats! 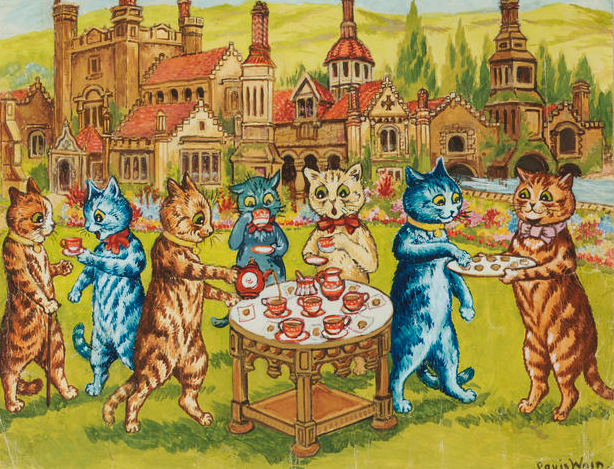 The Bluegrass Bureaux Cats are a group of friends who’ve played in various combinations over the years, and have come together recently to play a variety of songs we’re really excited about. Mostly bluegrass,(traditional & modern), plus some folk & swing. Originals and covers. Plus, we really liked the idea of a band name that could be abbreviated as “BBC”.